The biomass refers to the organic materials that develops through the photosynthesis, and in includes the plants, animals and microorganism. Usually we classify the crops, crops waste, wood, wood shavings, dejecta and so on. The biomass is renewable, and the biomass is wide -spread in many areas, and it barely causes any pollution. The biomass energy is a renewable energy, and it mainly includes the wood energy, and the agriculture waste energy, and so on, and the amount of the biomass energy is huge, but the coefficient of utilization of the biomass energy is less than 3%. The biomass carbonization technology is a very important technology to make use of the biomass energy. The biomass carbonization process is completed in a oxygen-free condition, and after the process, you can get the biomass charcoal. 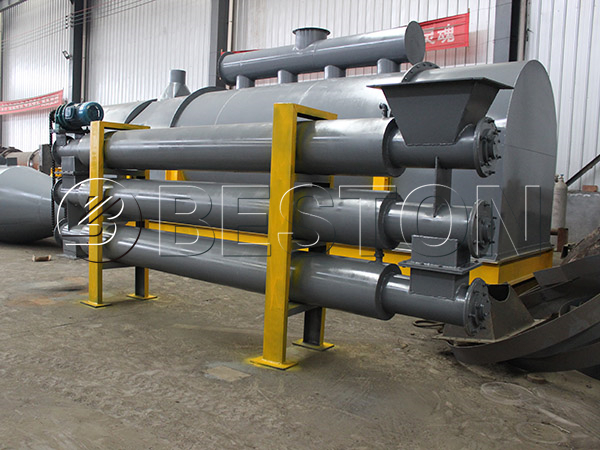 The biomass carbonization plant can dispose many kinds of biomass waste, so you can achieve the coconut shell charcoal making, wood carbonization, sewage sludge disposal, sawdust charcoal making and so on through the plant. The carbonization plant costs less energy because of the special design, and the biomass charcoal is a good material to make use of. The biomass charcoal has a higher carbon content than the common charcoal, and it is easy to store and transport the biomass charcoal. In addition, the biomass charcoal contains less ash and sulphur, so when you burning the biomass charcoal, there will not produce any pollution, so the biomass charcoal is a great alternative fuel. We can supply you with different models of biomass carbonization machines, and you can send us an email to get the inquiry. 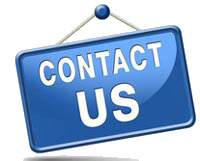 We will reply to you as soon as possible.